Substance abuse is a serious problem that can affect someone’s life negatively. Addicts have the potential to develop many health problems and might find it difficult to maintain relationships. Substance abusers also have legal and financial problems that are difficult to overcome. That’s why many drug addicts find it beneficial to utilize rehab treatment centers to help kick their addiction for good. It’s important to know the warning signs to determine if you might have a substance abuse problem. If you do, the sooner you get help the better. Personal Relationships – The effects of substance abuse can make it difficult for people to maintain personal relationships. Drug addiction is a common reason why marriages end in divorce. Addicts also tend to decrease their amount of social activity with friends in an attempt to hide their problem. Plus, people under the influence of a drug can become irritable, irrational, and violent. Professional Relationships – Although some people take drugs to enhance their professional performance, substance abuse makes it difficult for people to maintain professional relationships. Many drug users find it difficult to keep jobs for an extended amount of time. Addiction makes it difficult for people to concentrate. 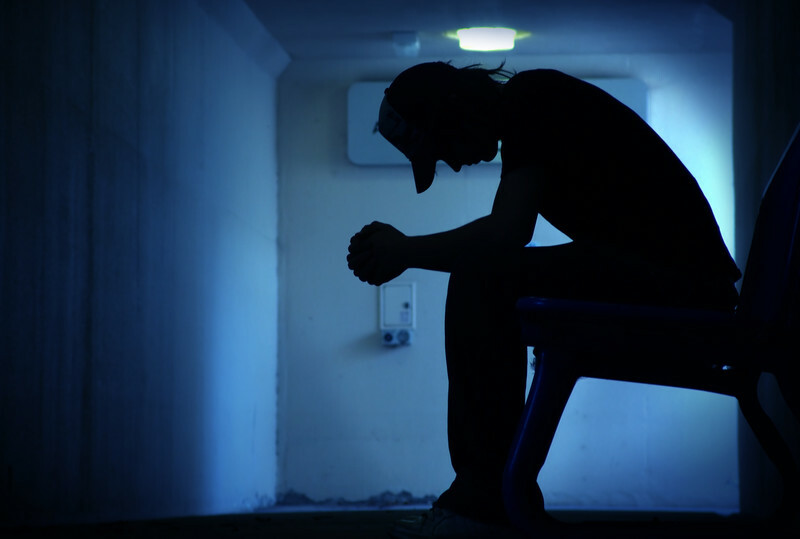 Substance abusers can develop emotional problems, which makes them difficult to work with. Many addicts have excessive absences or tardiness at work, which often ends in termination. Financial Difficulty – Are your finances strained? Substance abuse is an expensive habit, which can result in severe financial difficulty. Addicts will choose to fund their drug habit over paying important bills, such as their rent and utilities. They will resort to extreme measures to finance their habit, such as borrowing money from friends and selling expensive valuables. Some people become even become homeless as a result of a drug addiction. Legal Trouble – Are you having legal troubles?Legal troubles, including expensive fines or even jail time are not uncommon for substance abusers. Many addicts receive driving under the influence fines because a police officer pulls them over while they are high on a drug. Multiple charges of driving under the influence can result in losing their driver’s license. Plus, people charged with possession of an illegal drug will most likely be sentenced to jail time. Emotional Problems – Has your emotional state changed and/or become unstable? Many addicts will demonstrate a change in their behavior when they are addicted to a drug. Family and friends might notice a user is irritable and irrational. Substance abuse users are also more likely to withdraw from social life. Many addicts have problems with depression, anxiety, and paranoia. Dependence Problems – Do you find yourself relying on a substance? Although substance abuse users might want to kick their habit for good, many find it difficult to overcome their dependence for the drug. Most addicts have both a physical and emotional dependence. They feel like they are unable to function properly when the drug is not in their system. Health Problems – Is your health deteriorating? Drug addiction can cause serious health problems and can even result in death. Some drugs can cause heart, blood pressure, and breathing problems. Drug use can also lead to stroke and heart attack. Addicts who take large amounts of a substance might overdose on the drug, which can also lead to death. Substance abuse is a serious problem that has the potential to ruin someone’s life. Addicts find it difficult to maintain relationships, experience financial difficulty, and often have legal trouble. Although drug addiction is difficult to overcome, many addicts kick the habit with the help of a rehab treatment center. That is so sad when you see someone with this problem. You try to help them but it only works if they want it.